Former Seahawk Nate Boyer penned an open --- and thoughtful and insightful --- letter to 49ers quarterback Colin Kaepernick, someone for a day he was a teammate. Of all that has been written and said about Colin Kaepernick’s decision to sit for the National Anthem, one of the best comes from former Seahawk Nate Boyer, in an open letter to Kaepernick written for the Army Times. 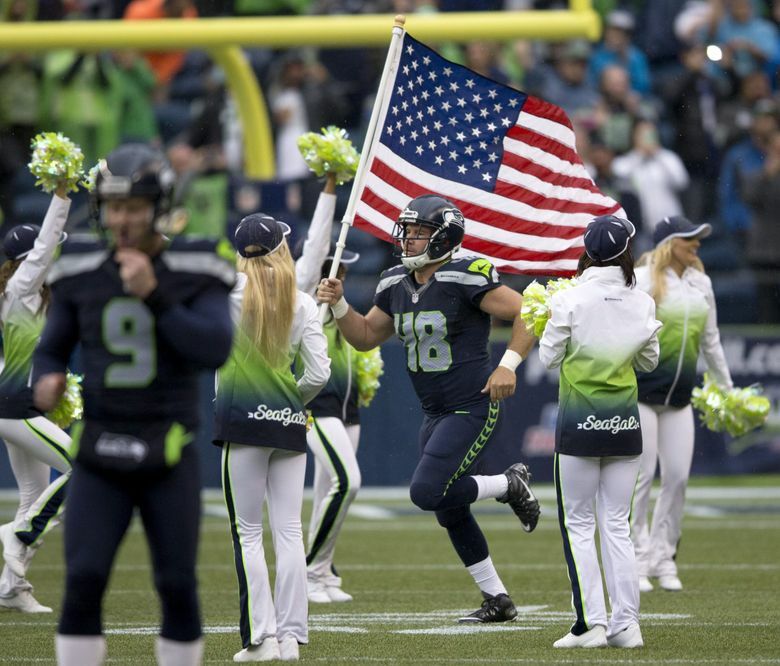 Boyer was a member of the Green Berets before enrolling at the University of Texas at age 29, where he made the football team as a walk-on, and then getting signed as an undrafted free agent by the Seahawks. Boyer, 34 at the time, spent most of the off-season and training camp with Seattle before being released in August. I’m not judging you for standing up for what you believe in. It’s your inalienable right. What you are doing takes a lot of courage, and I’d be lying if I said I knew what it was like to walk around in your shoes. I’ve never had to deal with prejudice because of the color of my skin, and for me to say I can relate to what you’ve gone through is as ignorant as someone who’s never been in a combat zone telling me they understand what it’s like to go to war. Even though my initial reaction to your protest was one of anger, I’m trying to listen to what you’re saying and why you’re doing it. When I told my mom about this article, she cautioned me that “the last thing our country needed right now was more hate.” As usual, she’s right.